RMDS Ensemble Team - Ronnie McLaughlin Dance studio producing Greatness Since 1962! The Ronnie McLaughlin Dance Studio Ensemble Team participated in two dance competitions this past season. 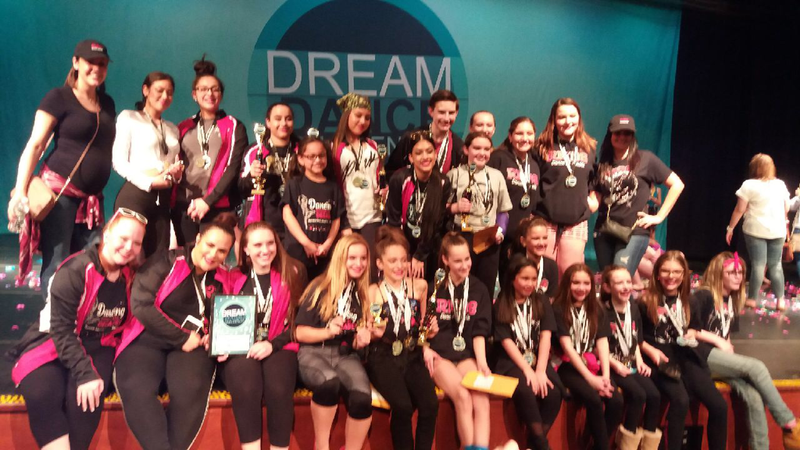 At Dream Dance Challenge they were awarded the Top Scoring Studio Award!! At their second competition, Imagine Dance Challenge, some of the ensemble routines were invited to the SDA Worlds Dance Competition, taking place this July and August. Way to go RMDS Ensemble Dancers! !